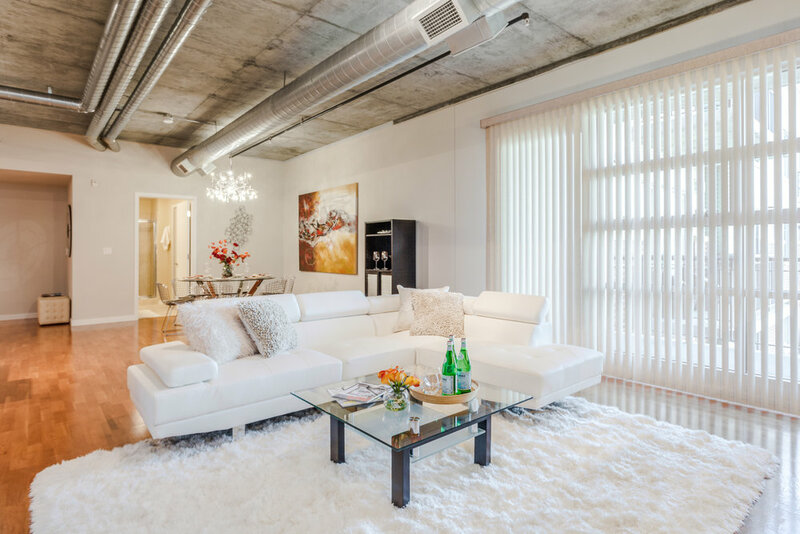 With views of the Flatirons, this open 1050 sq.ft loft-style condo is situated in highly desirable Peloton. 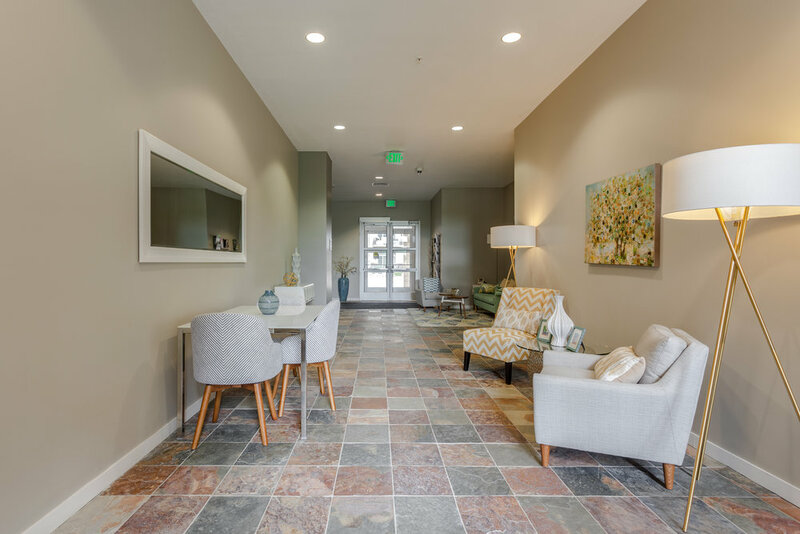 The condo offers high ceilings, new paint and lighting, a huge built-in closet, stainless steel appliances, slab granite floor, and washer/dryer. Lock/leave lifestyle. Secure building with elevator access, Walk/bike to 29th Street shopping mall, restaurants, and cinema. Amenities include the use of a 6000 sq. ft gym/yoga studio, movie, game, meeting rooms, rooftop pool and hot tubs, and fire pit and grill. 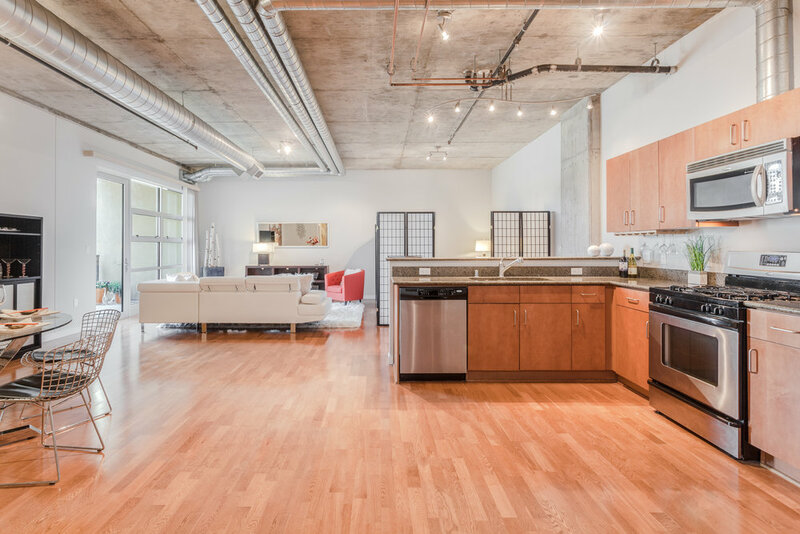 Rare extra-large loft with 2 parking spaces - value of a second parking space is around $20,000.